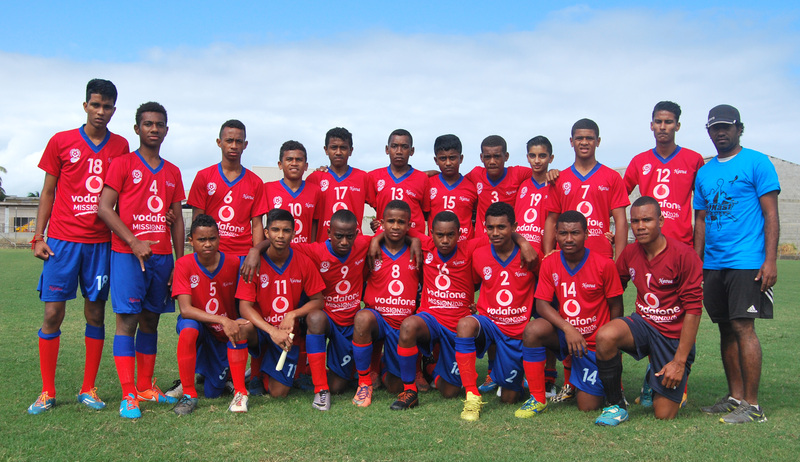 Eighteen districts will participate in the 2017 Vodafone Fiji national under 16 Youth League which was launched last Saturday at Fiji FA Headquarters in Vatuwaqa. 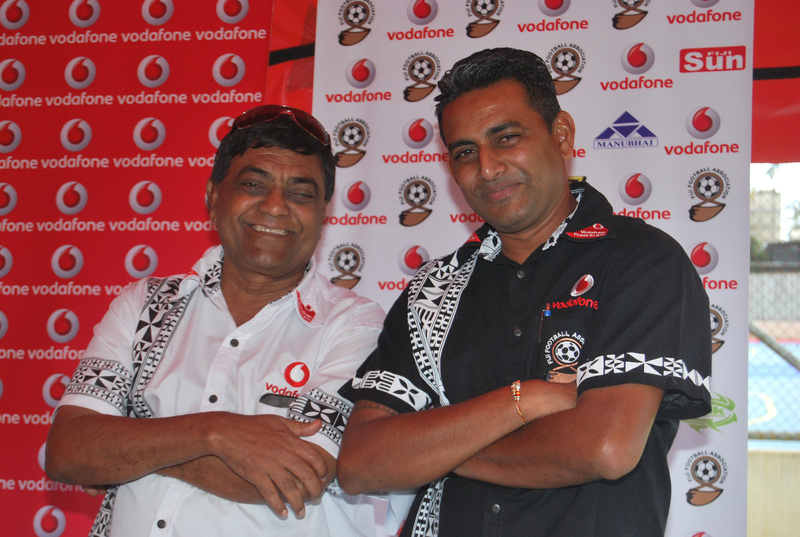 Fiji Football Association technical director Ravinesh Kumar confirmed that eighteen team would be participating in the league in three divisions with six teams. “The format will be that all teams will play two rounds of game in a home and away basis, so basically a total of ten pool games and the end they will play divisional play-off which will also be the home and away basis, “Kumar said. Kumar said this would give playing time and game time to the players at this age level. 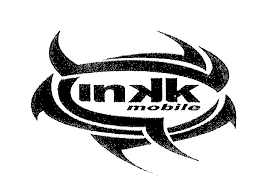 “Our objective is to develop these players at a long term basis, “he said. “We will be selecting our under 17 team from these youth league to participate in the OFC under 17 Championship, “he said. 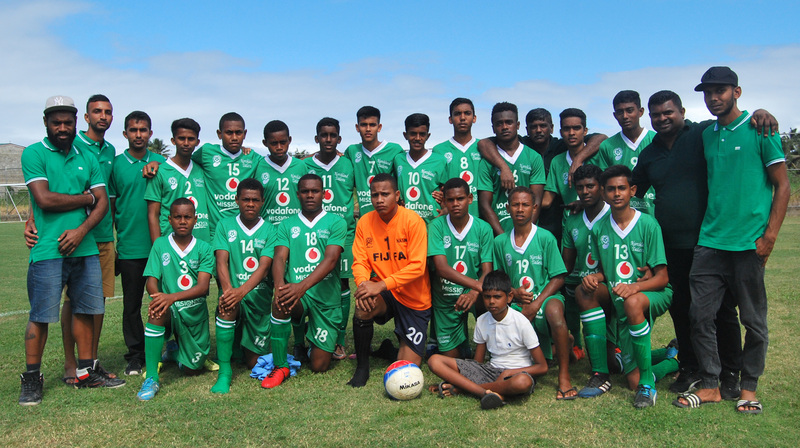 Meanwhile Tailevu Naitasiri secretary Sushil Singh applauded Fiji FA for the initiative in organising the under 16 Youth league. 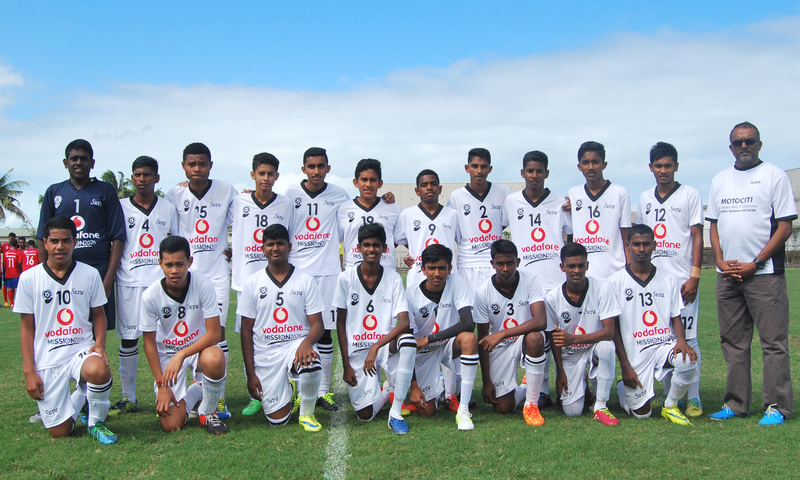 “It is a great initiative from Fiji FA as these will help us develop more players for our districts and this was fully funded, ”Singh said. 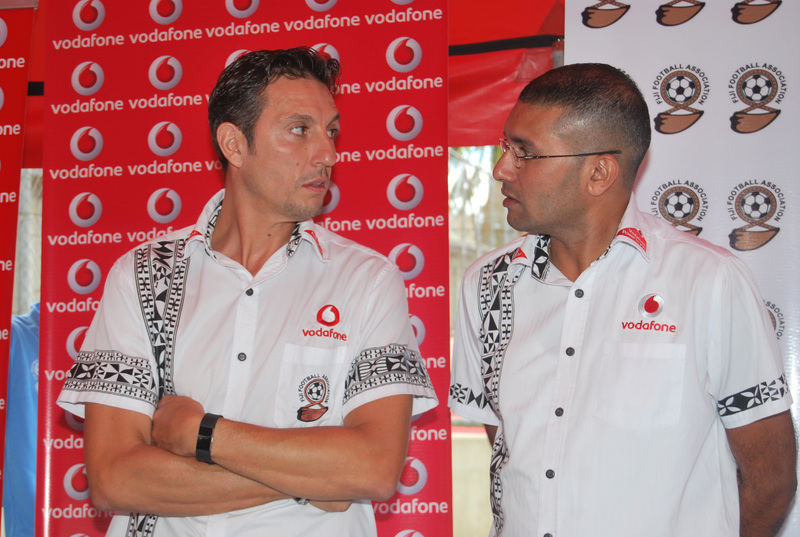 Singh said all logistics was taken care by Fiji Football and everyone should benefit from this. “The players and coaches he said had to show their commitment and dedication for football.